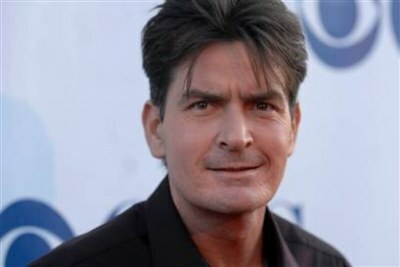 Over the holiday weekend, Two And A Half Men actor Charlie Sheen became the victim of a Twitter death hoax. And there you have it! Too many of our favorite celebrities have already met their untimely demise. Stop making up rumors that any of them are gone from us. Even though Charlie hasn’t really been favored in the public eye as of late, it’s just inconsiderate to his family and friends. At least we know now that Denise is good for something!